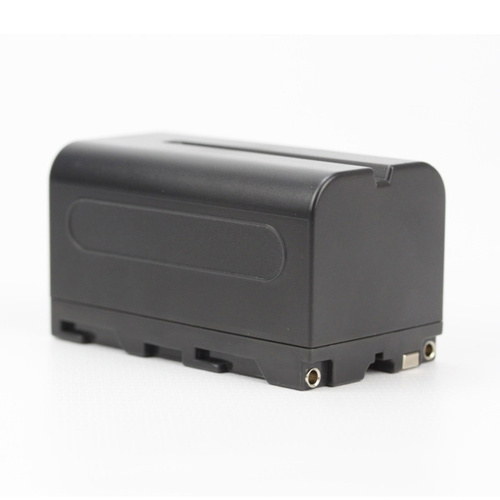 Aputure replacement F970 batteries can be used in any of our portable LED panels that accept an F550/F970 battery, both on and off camera, allowing you to use them for greater lengths of time. 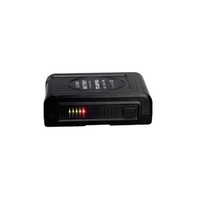 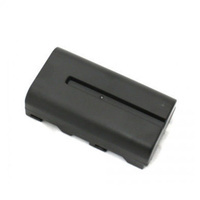 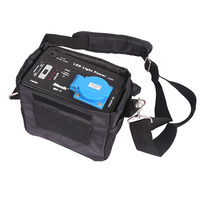 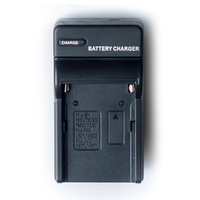 They can also be used with various Sony cameras such as the Sony MVC-CD 1000, FD-Series, DSC-F3770 and DSC-S50/S70. 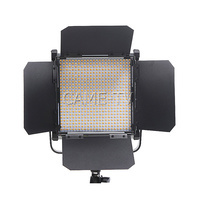 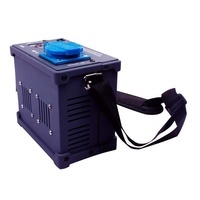 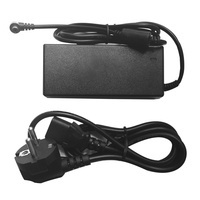 It can also power our Aputure LED lights (AL-H160, AL-H198, AL-528W/C/S and HR672W/C). 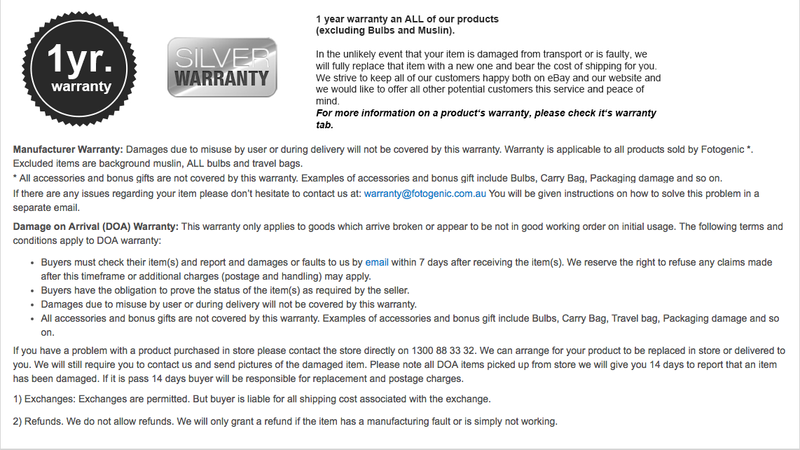 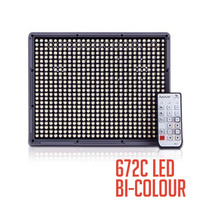 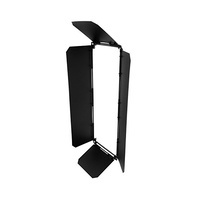 Used for Sony Cameras and LED Panels.